Perched on top of the hill, this land boasts spectacular sea views and is ideal for development. There is a house on the property that could be renovated or demolished. 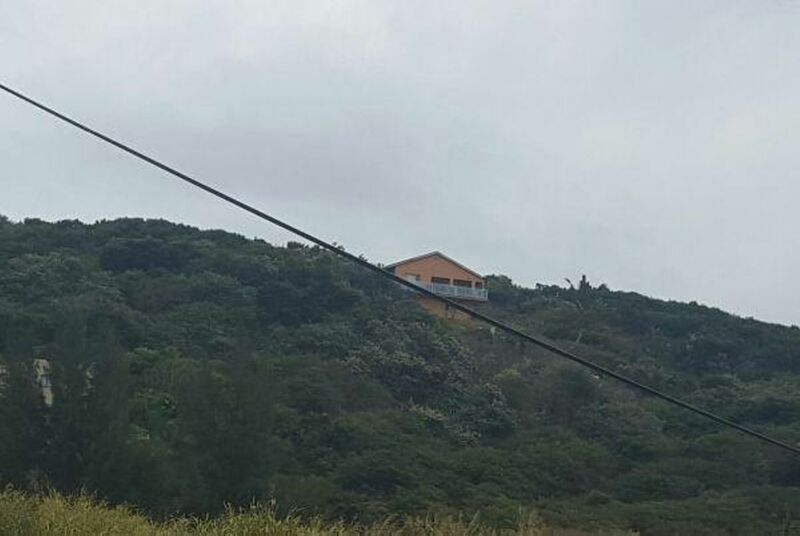 Conveniently located between Umhlanga and Ballito, close to schools, malls and 10 minutes from the airport makes this highly suitable as an investment opportunity.